…Trixie’s introduction only made me even more eager to dive into the first full installment in Jocelynn’s new series. I seriously cannot wait, and I highly recommend these prequel novellas to help whet your appetite! 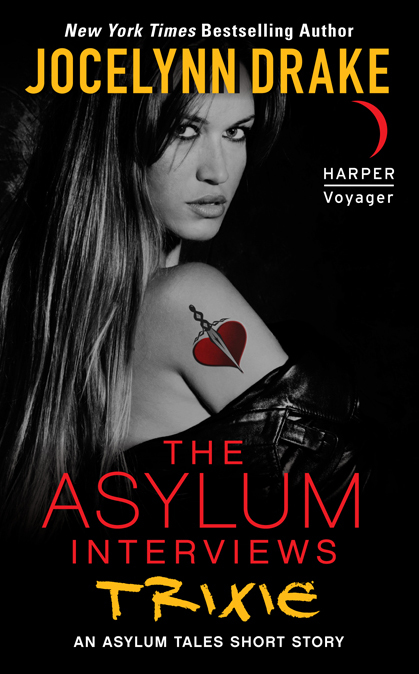 This is the second short novella in the Asylum Tales series and can be read as a stand-alone before Angel’s Ink. It is action packed and full of interesting characters, including favorites Gage and Bronx.